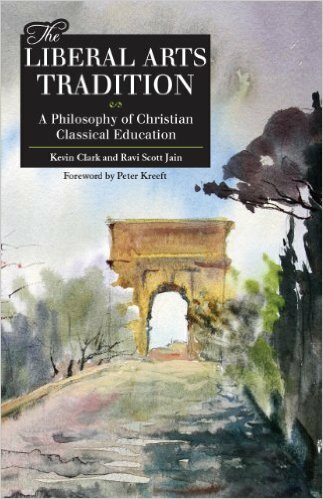 With the empty nest looming, author Traci Matt takes a look back at two decades of successes and regrets and offers field-tested ideas to help you on your home education journey. 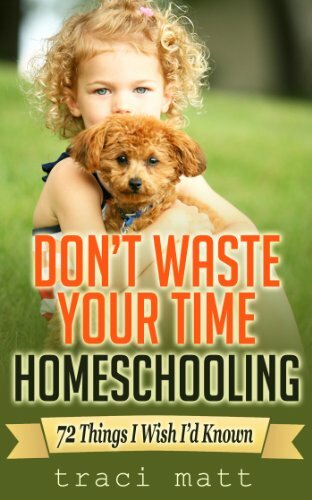 "Don’t Waste Your Time Homeschooling: 72 Things I Wish I’d Known" features concrete suggestions to help you. 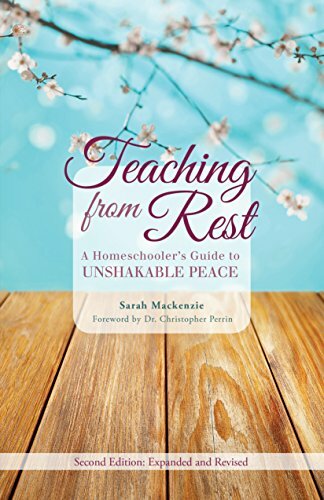 In this practical, faith-based, and inspirational book, Sarah Mackenzie explains her own way of bringing restful learning to her children. 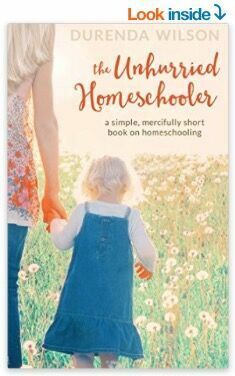 Christian homeschooling from a fundamentalist perspective can be fraught with problems and concerns. 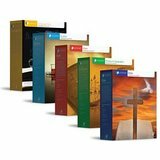 Find some of the stories here about what is going on. 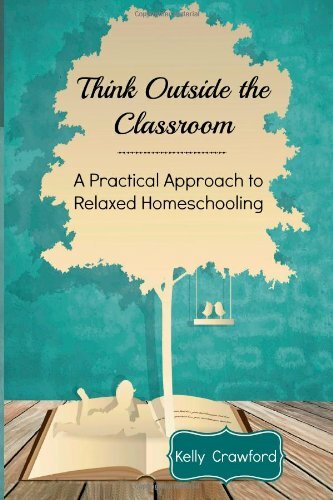 Think Outside the Classroom offers a refreshing look at what a "real education" is, and practical strategies for implementing a relaxed approach to education in your family.